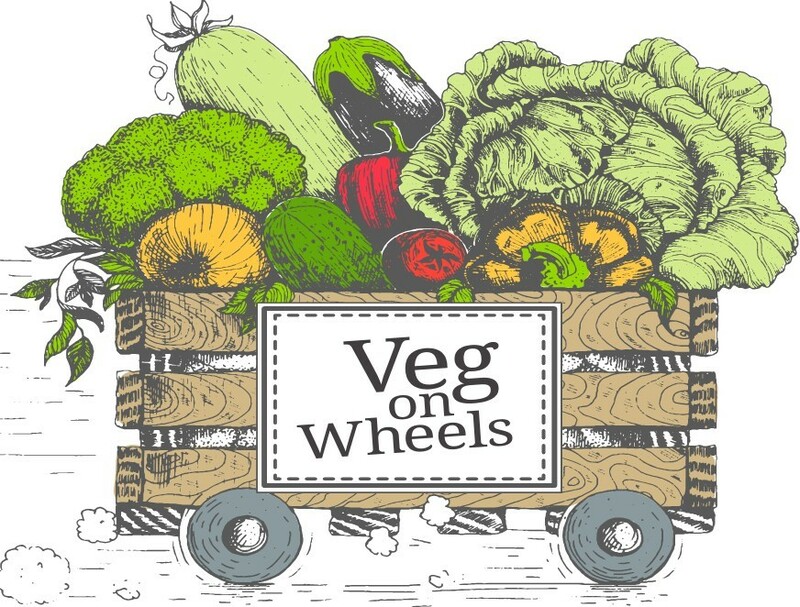 If you like the idea of eating seasonal fruit and vegetables and supporting local growers, why not try a veg box? Supermarket fruit and vegetables can be convenient, but they’re often picked too soon and have little flavour, never mind all that plastic wrapping and the air miles they can clock up. Order a weekly veg box and the freshest of seasonal food will arrive on your doorstep each week just hours after it was picked. The crisp days of October are here and with the end of summer we say goodbye to the last of the berries and hello to crisp apples and a variety of colourful squash. This month I’m sharing ideas for apples, beetroot, celeriac, kale, onions and pumpkin. Welcome to the first ever issue of PlantBased magazine! The times are changing and this is perhaps the most exciting time for the vegan movement that we’ve ever seen. You may be questioning why it is, therefore, that the title of this magazine has changed from Cook Vegan to PlantBased. Everything in this magazine is still vegan and we only want to expand and improve upon the content that you’re used to. However, we believe that if we are to make veganism more accessible for all, it is important that everybody feels a part of it; under our new title we feel we can encourage even more people to embrace a plant based lifestyle. Everybody eats plants. The tricky thing can be convincing people that they needn’t eat anything other than plants. 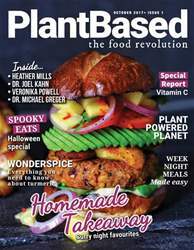 With over 75 plant based recipes and ideas, we think we have the magazine that can prove to anybody that plant based eating is delicious and exciting! The food revolution is only just beginning — I hope you will join us and I look forward to being a part of this revolution together.